Understanding Convergence in Small Business and Enterprise Networking - TSS Solution Inc.
Years ago, You heard someone talking about this new trend called the “Internet”. I remember many folks regarded the “web” as a passing trend, while others dove into the future of communications. Sometime later I heard talk of a “the cloud”, another Information Technology that has literally engulfed the business world. Businesses that utilized these technologies from their onset, have taken the leading edge in today’s electronic marketplace. 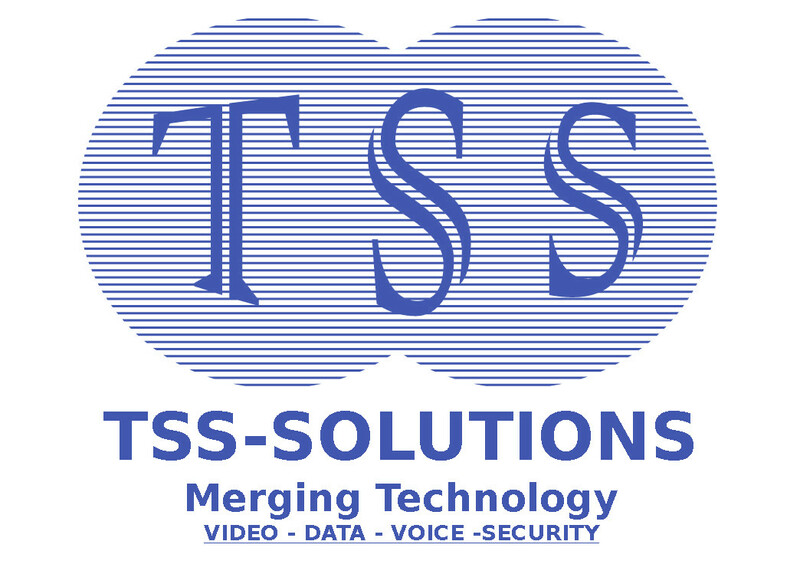 TSS-Solutions has now totally committed to leading the way in a fast developing, cost cutting, profit generating , networking trend called , “Convergence”. Convergence simply means, bringing many things into one place. In today’s Information Age of doing business, it is a money saving way of using one type of wire and control area to handle what used to take many many wires and control stations, and most costly of all, personnel in each area possessing the expertise to maintain each system. These separate system resided in what networking professionals refer to as “Silos”, which one can metaphorically picture as a farm with multiple grain silos each holding a different grain. Convergence uses today’s Internet, Cloud, and Network technologies to utilize regular computer cabled and wireless networks to handle ALL of there communication devices. One service area and wire type to accommodate Phones, Computers, Video Surveillance, Tele-Conferences, Digital Presentations, and a way to connect all remote branches into a single system. Imagine being on a phone call with a potential client and being able to send a file instantly, or bring in another member of your team, for a conference call or better a video conference, and still being able to communicate with your team member confidentially, during the conference. This my friend is Convergence, Today’s Edge on the Competition. Contact Us for More Free information.